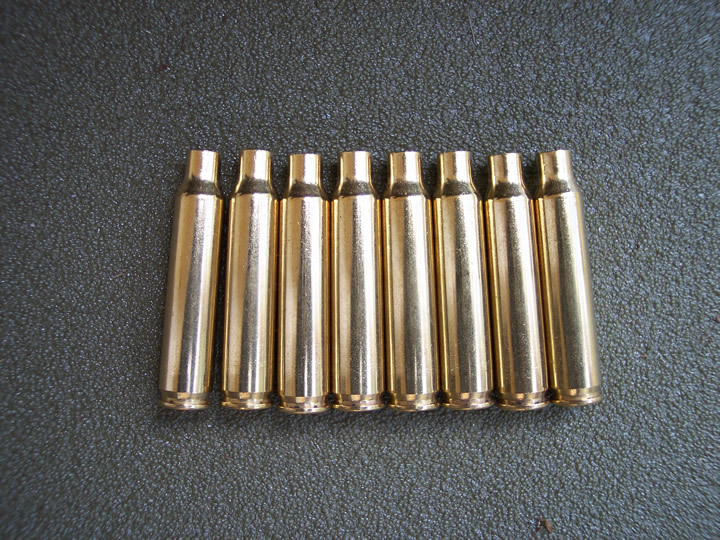 .223/ 5.56Winchester factory primed brass, New old stock. 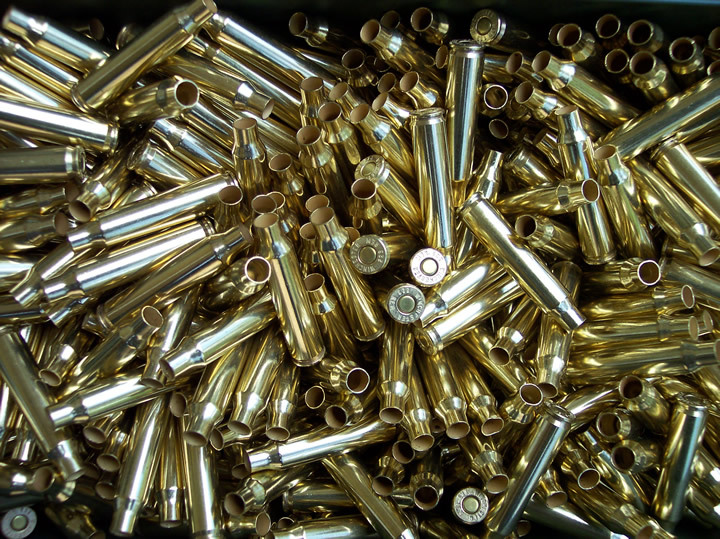 Chamber Gauges the same as 5.56 brass. We found this in the warehouse. We purchased this brass 5 years ago which allows us to sell it at a reduce price. It has been stored in sealed cans in a climate controlled environment. 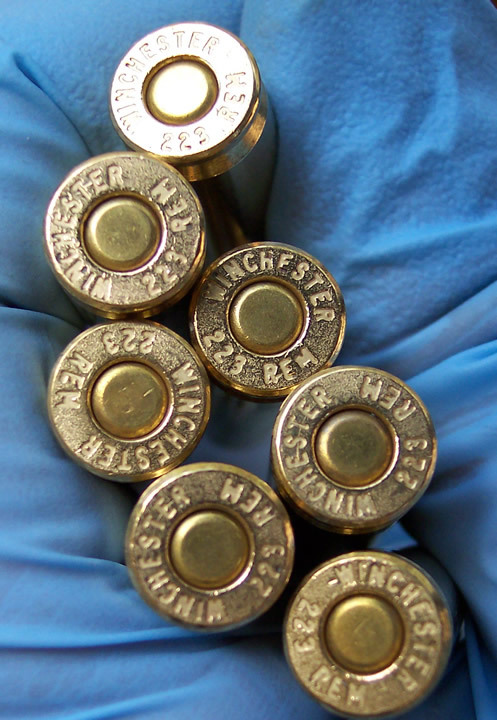 This brass is for the serious shooter who demands quality and consistency. This is not cheap blasting brass. Limited quantity available and it is at wholesale pricing.